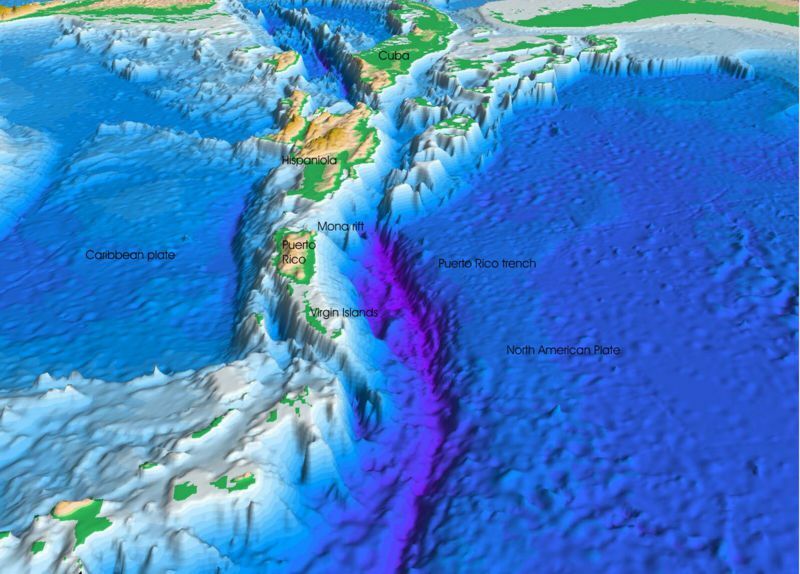 The hadal zone refers to the oceanic trenches and ravines over 5,000 metres deep. At these depths, there is no light and the pressure is very high. Organisms that live in this aphotic environment are therefore extremophiles. Very little is known about the benthofauna and hadopelagic fauna of this zone.